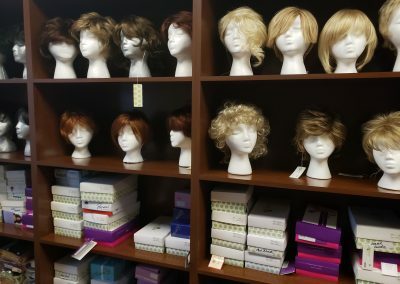 All programs and services are available free of charge to men, women and children in the Northwest Ohio and Southeast Michigan area who have been diagnosed with cancer. Individual hands-on therapies are offered from date of diagnosis until six months post-treatment. Participants may schedule three hands-on therapies per month on a once a week basis. Additionally, support services and group programs are available to current participants and all cancer survivors in the community. 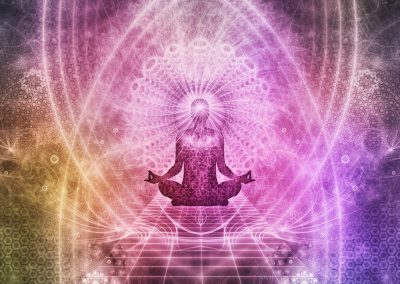 Healing Touch and Reiki are complementary energy-based approaches to healing. They work with the energy of the body to induce deep relaxation in order to restore harmony and balance in one’s energy system, which helps the person be in a better state to heal. The treatment is performed while you are fully clothed and either in a seated or reclined position according to your comfort level. An individual session lasts approximately one hour. Research continues to suggest that Energy Work is helpful in promoting relaxation, reducing pain and managing stress. It is also believed to be effective in speeding tissue and bone healing, as well as strengthening the immune system. Many people describe an increased sense of well-being after a session. Energy Work is used for cancer patients before or after surgery and during chemotherapy or radiation to minimize side effects. It may be effective in dealing with headaches, back and neck pain, bone fractures, anxiety and depression related to diagnosis, high blood pressure and many other commonly experienced situations. It is useful in combination with traditional medicine as part of an effective health care program. You are welcome to ask questions of your practitioner or rest quietly during the treatment. The practitioner will move their hands in a gentle motion above the body, or sometimes use a light touch, all to direct the flow of your energy in a positive, relaxing way. Sound therapy is based on the principle that sounds are vibrations that the body absorbs, which can strongly affect us by their nature. Specific tuning forks are struck in close proximity to the body resulting in a chime-like experience. The gentle tones bathe the body in “good” vibrations, which are intended to promote healing on a cellular level. Sound therapy sessions are approximately one hour in length. Massage can release tension and encourage healing. Oncology massage uses gentle pressure, so it is compatible with pre-and post-surgical patients, and anytime during or after cancer treatment. The known benefits of receiving a massage are: relaxation, improved circulation, strengthening of the immune system, removal of toxins from the body, improved sleep, and reduction of fatigue, pain, and anxiety. Massage sessions last approximately 30 minutes, and can be done either clothed or unclothed per participant’s request. Perhaps the most important aspect of massage is the sense of well-being that comes from a session. Massage is accomplished through specific manipulations using the therapists’ hands on the soft tissue of the body for a therapeutic effect. 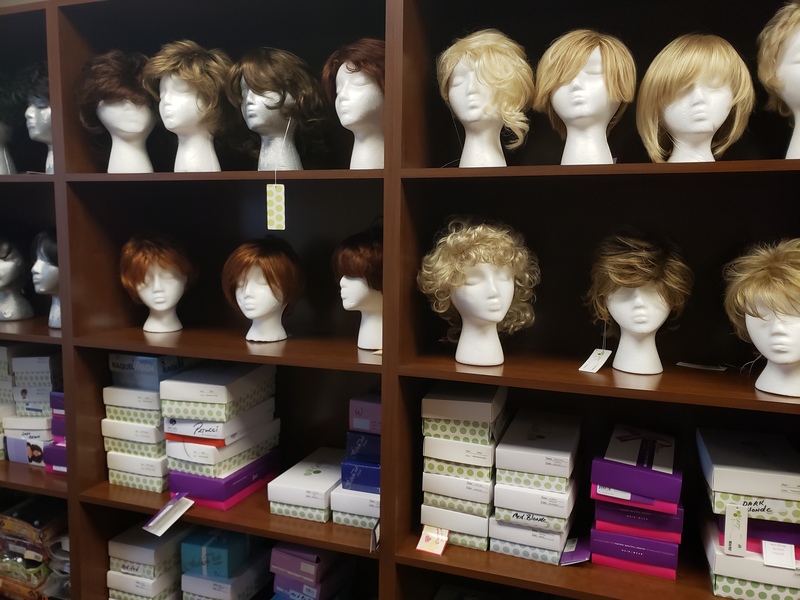 All of our therapists are licensed and oncology trained and can accommodate the individual needs related to lymphedema, post-surgical requirements or personal comfort level. When unclothed, participants will be fully covered during the service with the exception of the area being worked on to preserve personal dignity. Lotions are selected to limit sensitivity concerns. 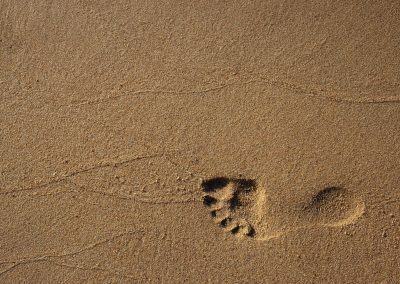 The basic philosophy of reflexology is that the foot holds reflex areas that mirror and connect to all parts of the body. Practitioners are trained to pinpoint these areas. In addition to improving function in the connecting area, the technique promotes overall relaxation and facilitates improvement in circulation and elimination systems. 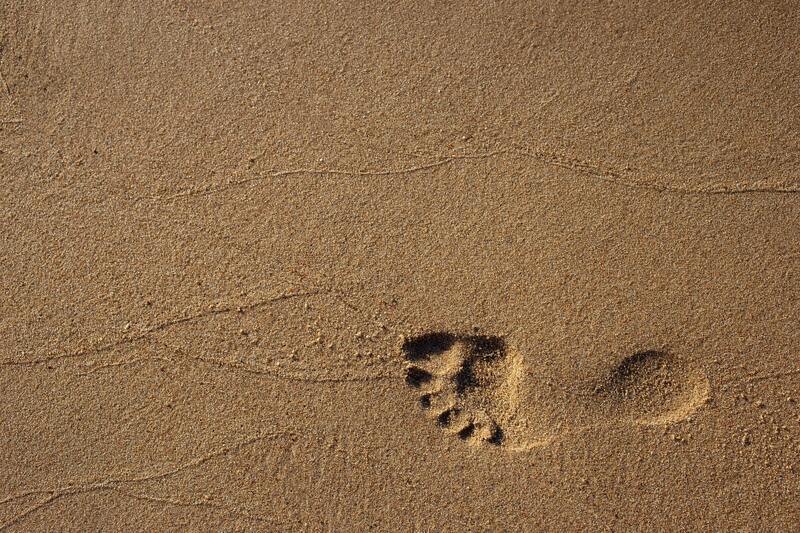 Reflexology appointments are approximately 45 minutes in length and require the removal of socks and shoes. You remain in a seated position in a zero gravity chair for complete relaxation. 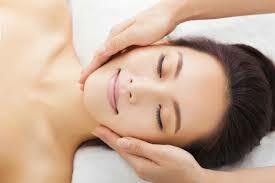 All facials are provided by a licensed esthetician, and they are designed for both a calming and therapeutic effect. Benefits include moisturizing and nourishing the skin while improving circulation and skin tone. The face, neck, shoulders, and arms are all given a gentle massage during the treatment. No peels or scrubs are used; just gentle products designed to achieve the balancing of skin moisture levels. Facials are scheduled on the hour. To enjoy the full effect of the neck, shoulder, and arm massage, participants will remove garments from the waist up and lay covered under a sheet for the session. This therapy may help to hydrate and protect the skin, unclog the pores, soothe and calm the skin, and provide an immediate fresh and comfortable feeling. Estheticians are able offer advice on products that will help the participant keep the results day to day. The service can be essential to cancer patients who notice skin changes during cancer treatment. Estheticians may also help with make-up advice during periods of hair loss, such as eyebrow coloring. The counseling program goals include addressing all issues related to cancer treatment, such as: adjustment to the changes in one’s life, the impact the journey has on interpersonal relationships and the family, survivorship anxiety, end of life issues, grief, family roles, and others. The sessions are available to registered participants and their family or caregivers. Young children are also appropriate for this service. Family members may take advantage of this service even if their family member experiencing the cancer does not register at the center. Appointments last one hour, with a three session limit per incident. All types of Cancer and Caregivers are welcome. Yoga emphasizes the integration of the body, mind, emotions and spirit, thus creating a balanced person physically, mentally, emotionally and spiritually. In a yoga session, one learns the deep association between body, mind, breath and awareness which merge to create rhythm, harmony and balance. No experience is necessary to participate in yoga at The Victory Center. The instructor will work with each individual to progress in a way that is gentle, focused, and personal. Sessions last between 60-90 minutes, with no pre-registration required. Dress comfortably, yoga mats provided. Guests welcome. 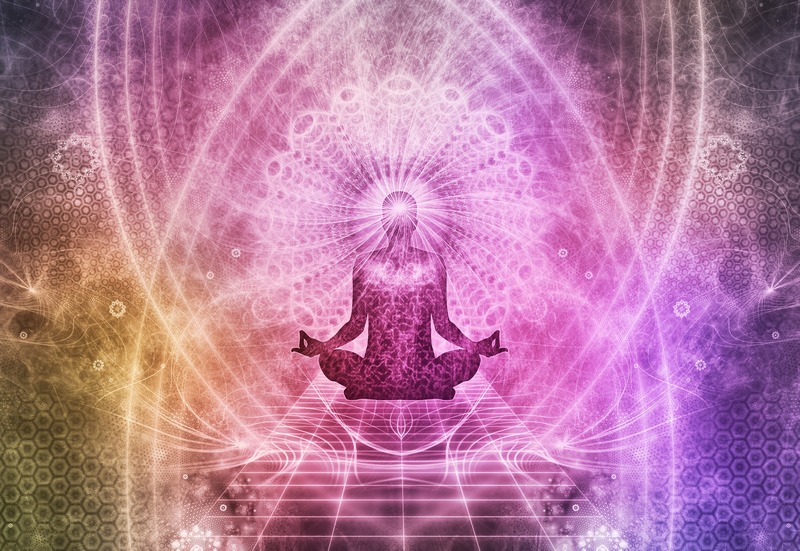 In yoga, we place the body in asanas (postures) to maintain correct balance, to stretch and tone the muscles and ligaments, to properly align the body , to create greater flexibility in the spine and joints, and finally to work on all the major systems of the body including: circulatory, respiratory, endocrine, elimination, muscular, skeletal, digestive, meridian and the mind.The postures are adjustable to each individual’s ability level. The goal of the yoga asanas (postures) is not to get into full position but is to move into a comfortable and steady position right for your own body at the present time. 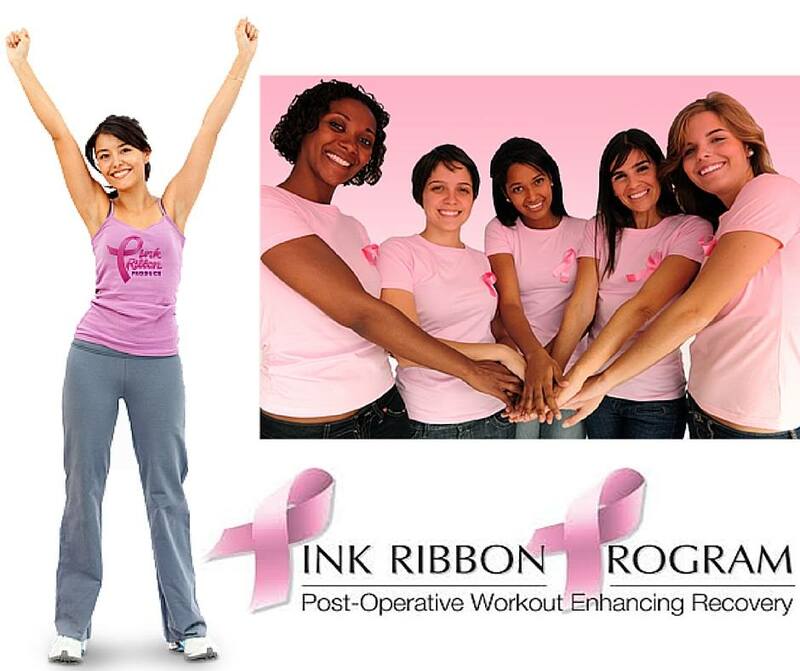 Healthy Steps is gentle, therapeutic exercise program that was designed for breast cancer survivors but has proven beneficial for other cancer patients and survivors (pre- or post-operative). 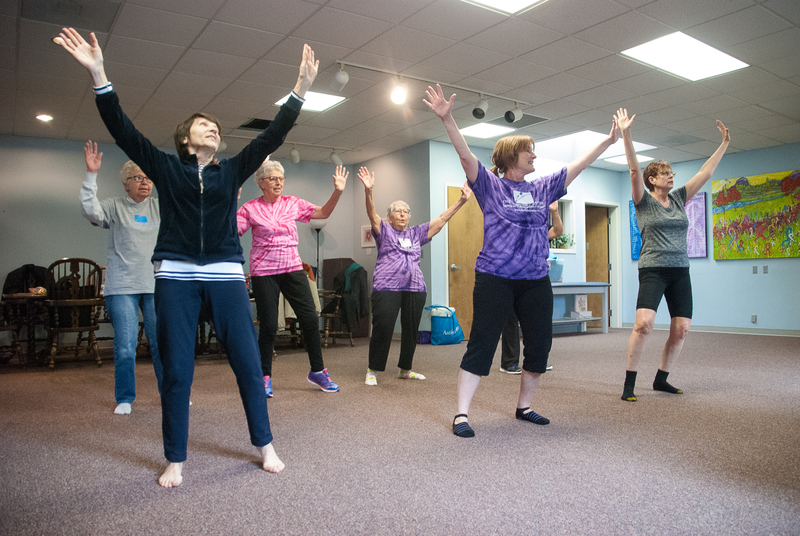 The benefits of this program include: increased range of motion, reduction of pain, stimulation of the lymphatic (immune system), reduction and /or deterrence of lymphedema, increased energy, reduced depression, weight stabilization, and promotion of positive self-image. 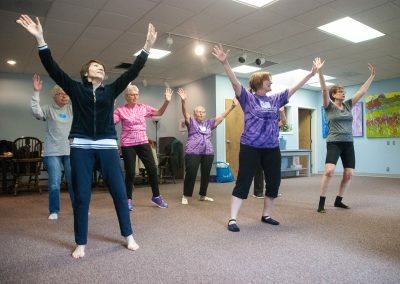 Fun, music, laughter, a connection to others, and gentle effective exercise are all included. Nia is a sensory-based movement lifestyle that leads to health, wellness and fitness. It empowers people of all shapes and sizes by connecting the body, mind, emotions and spirit. Classes are taken barefoot to soul-stirring music. Nia draws from disciplines of the martial arts, dance arts and healing arts. Classes last for one hour and are done in a group format. No appointment or preregistration is required to attend. Comfortable clothes and shoes recommended. All moves are performed in a seated or standing position. Every class offers a unique combination of 52 moves that correspond with the main areas of the body: the base, the core and the upper extremities. Stiff beginners and highly fit athletes alike can adapt Nia to meet their needs by choosing from three intensity levels. Consecutive trainings collectively explore 52 principles for personal enrichment and professional development. 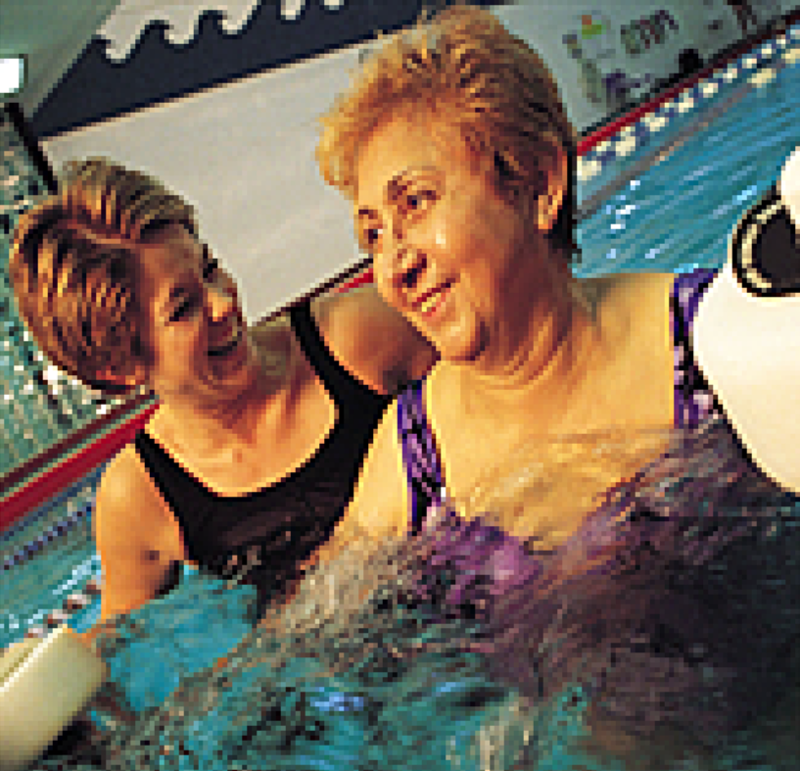 This free weekly exercise class is held at the Central Park West Health Center heated pool. It is open for any registered participants of The Victory Center, though preregistration is required. There are many benefits of aquatic exercise because of the buoyancy, hydrostatic pressure, and resistive properties of water. For example, it helps improve range of motion, reduces pain, decreases swelling, reduces blood pressure and can help improve balance, muscle tone, strength and endurance. 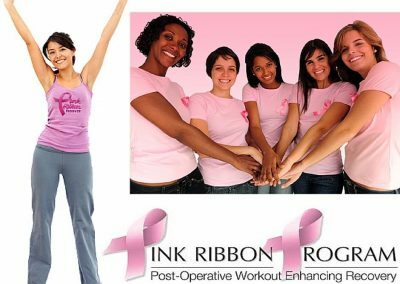 The Pink Ribbon Program is a Pilates-based post-operative exercise program to help breast cancer survivors regain mobility and improve quality of life. This 6-week program helps improve strength, range of motion and sense of well-being. Participants must preregister. 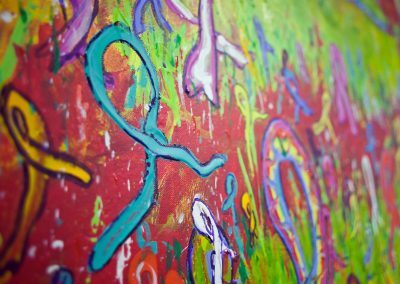 Art Therapy provides therapeutic, healing benefits for cancer patients and survivors and helps reduce symptoms such as pain, anxiety and fatigue. 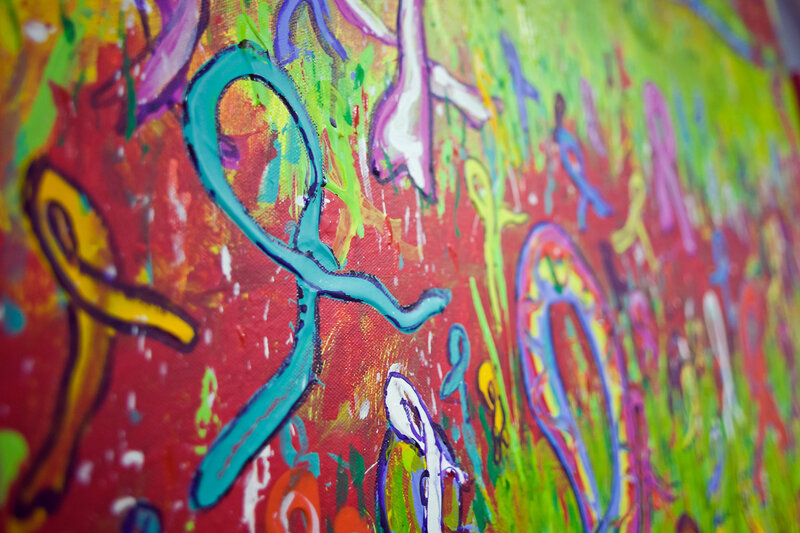 Art Therapy also helps individuals cope with complex health-related issues, grief, expression and communication. Classes generally last two hours and preregistration is required. 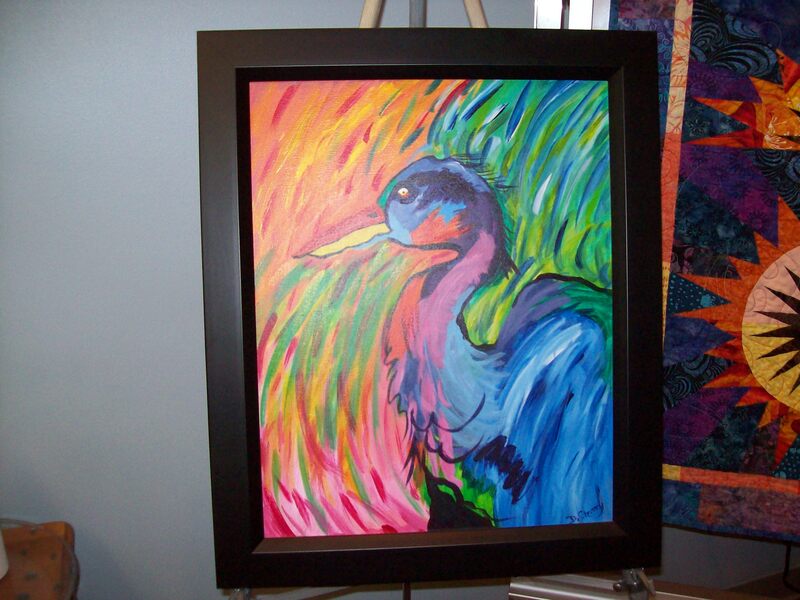 The purpose of Art Therapy is to provide an emotional and productive outlet for refocusing energy, regaining a sense of control and enhancing communication. 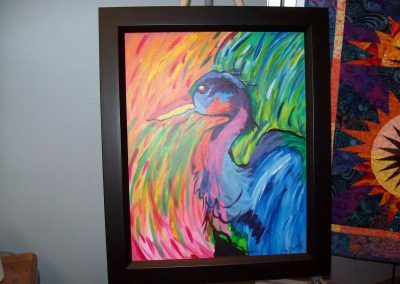 In order to achieve these results, the therapist will guide participants in the creative process providing a wide assortment of art supplies and projects that will be accessible to anyone, regardless of art experience. All materials, as well as the classes themselves, will be provided at no cost to our cancer patients survivors. Zentangle is an easy-to-learn, relaxing, and fun way to create beautiful images by drawing structured patterns. The focus is on the process, not the outcome. 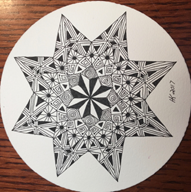 The Zentangle method is an art form that teaches you how to shift your state of mind toward relaxation, focus, and inspiration. Preregistration is required. 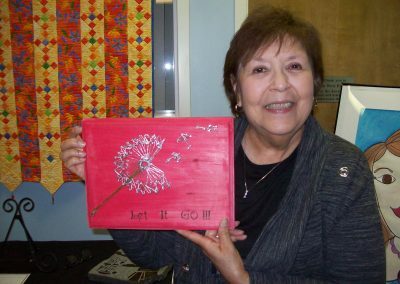 Fun crafting classes vary each month and are open to all cancer patients and survivors, though preregistration is required. Projects range from hand painted vases to holiday painted trays to twig inspired art. 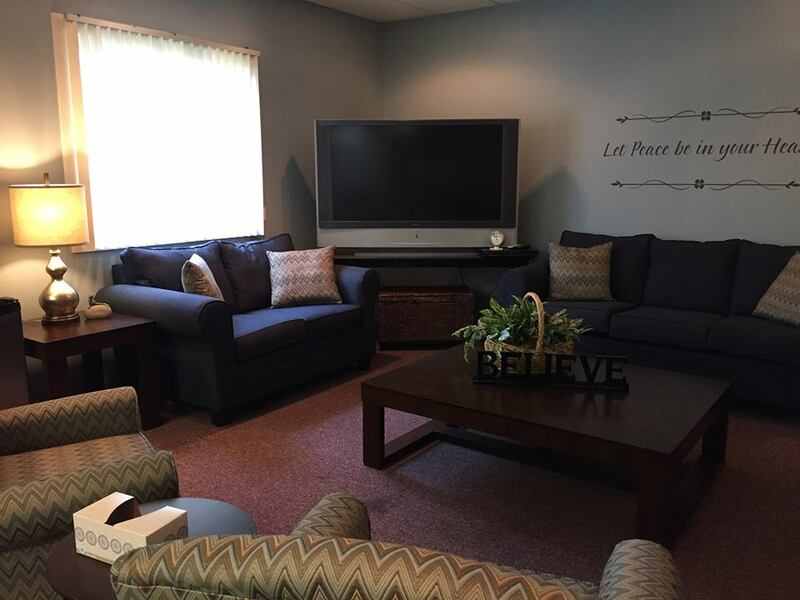 The Victory Center has a wide array of special programs every week. Some weeks that might include a Glass Mosaic Class and a Nutrition Workshop. Other weeks it might include a Belly Dancing Class, an Aromatherapy Consultation and a Crafting Class. Registered participants receive a monthly newsletter detailing all the special activities each month. Others can access the calendar and newsletter on the web site.